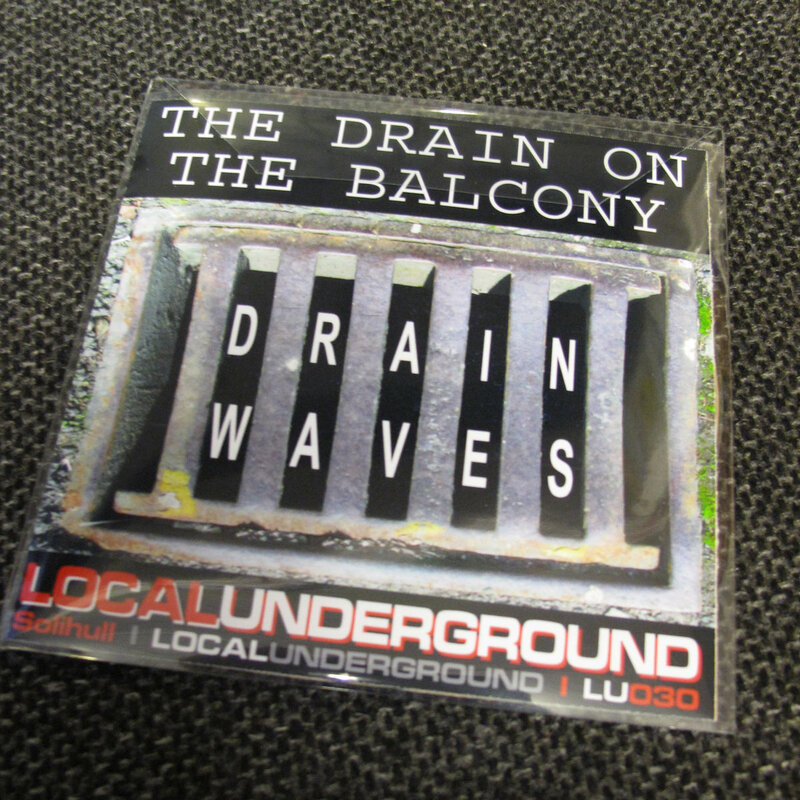 35 years in the making, this is the debut album by The Drain On The Balcony. The band formed in 1977, inspired by the excitement and energy of the punk records they were hearing on BBC Radio 1’s John Peel Show. 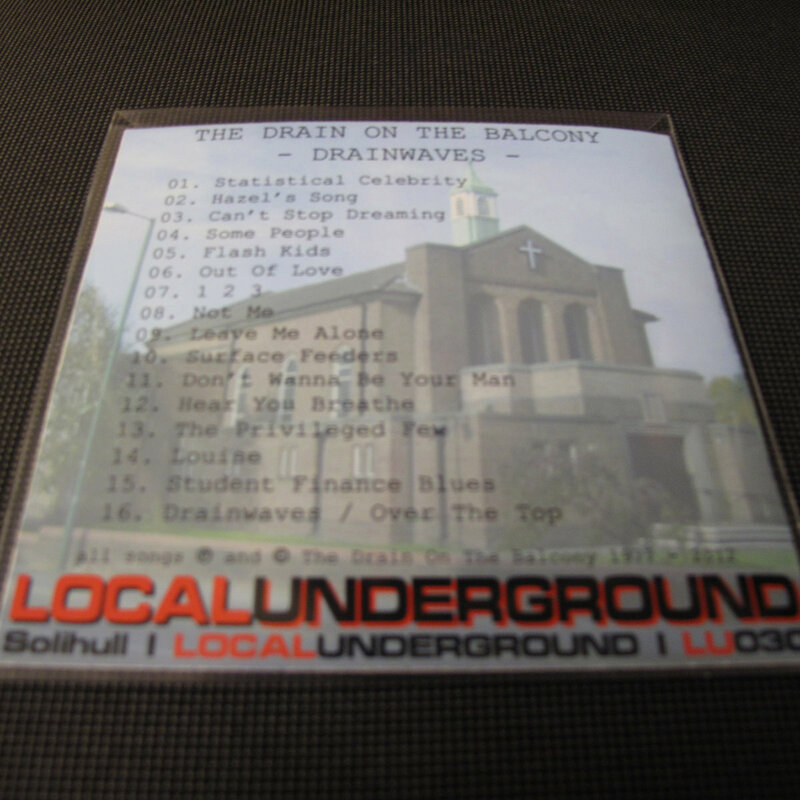 They very soon became known as Solihull’s finest acoustic punk band, and could be heard at parks, graveyards and church halls around the county borough. 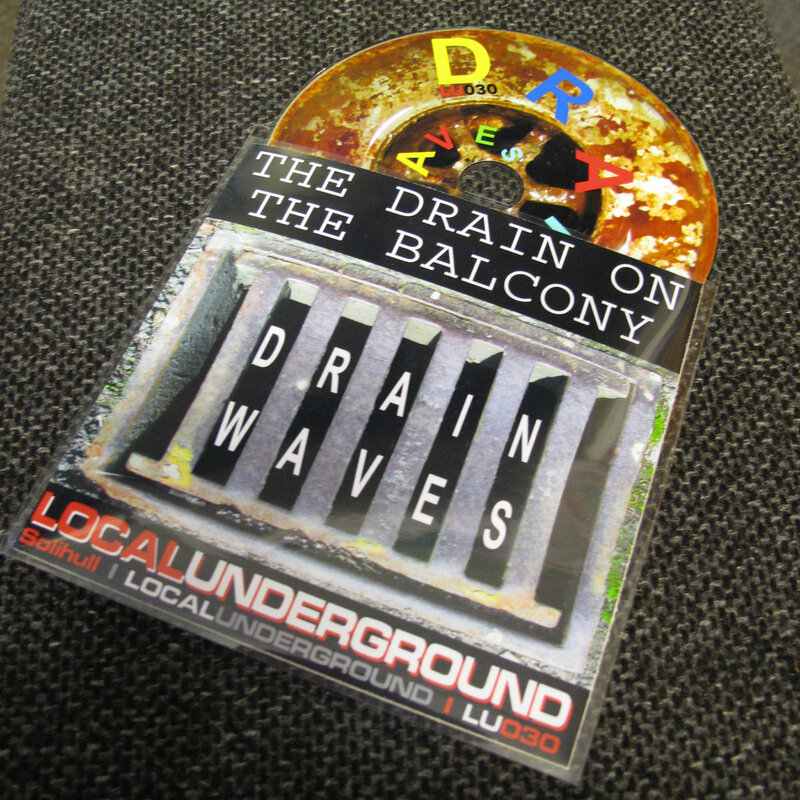 The band drifted apart in 1982 leaving only poor-quality recordings on reel tapes and cassettes. 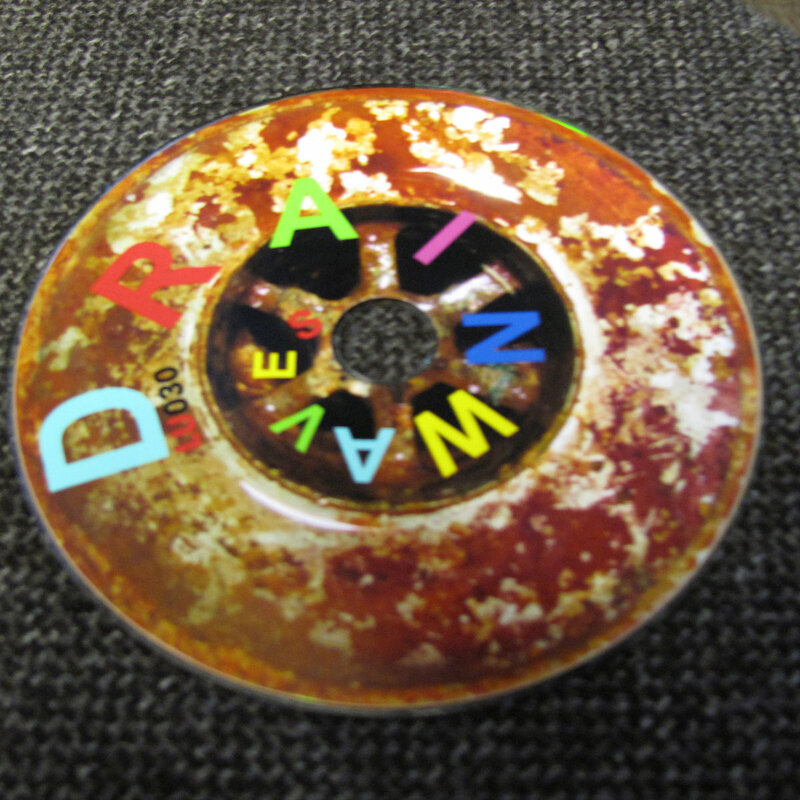 In 2010 the band reformed with the intention of making better recordings of their old songs. 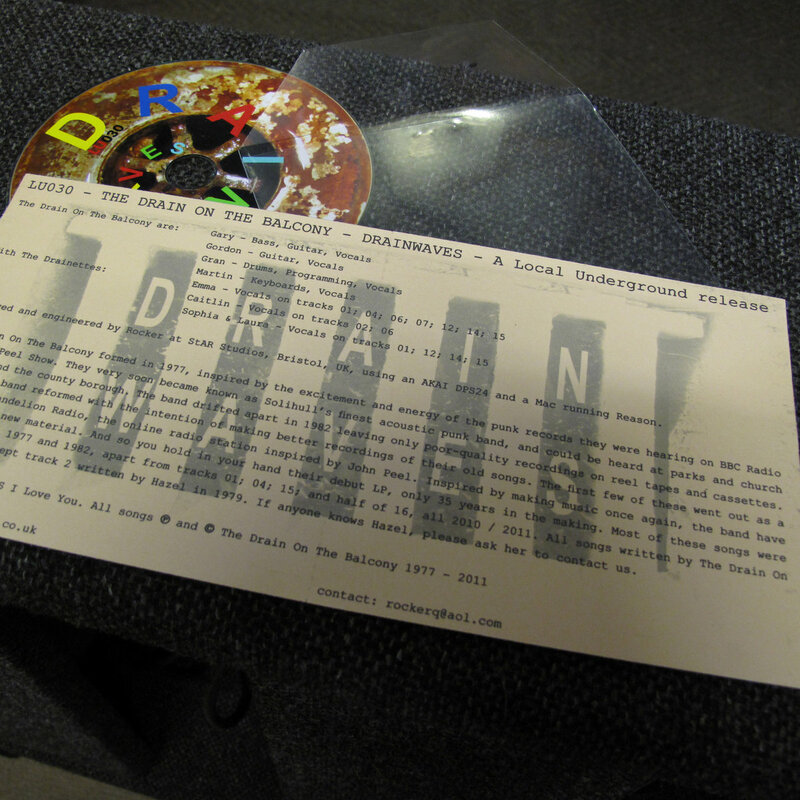 The first few of these went out as a session on dandelionradio.com, the online radio station inspired by John Peel. Inspired by making music once again, the band began writing new material. 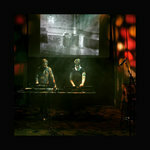 These songs were written between 1977 and 1982, apart from tracks 01; 04; 15; and half of 16, all 2010 / 2011. 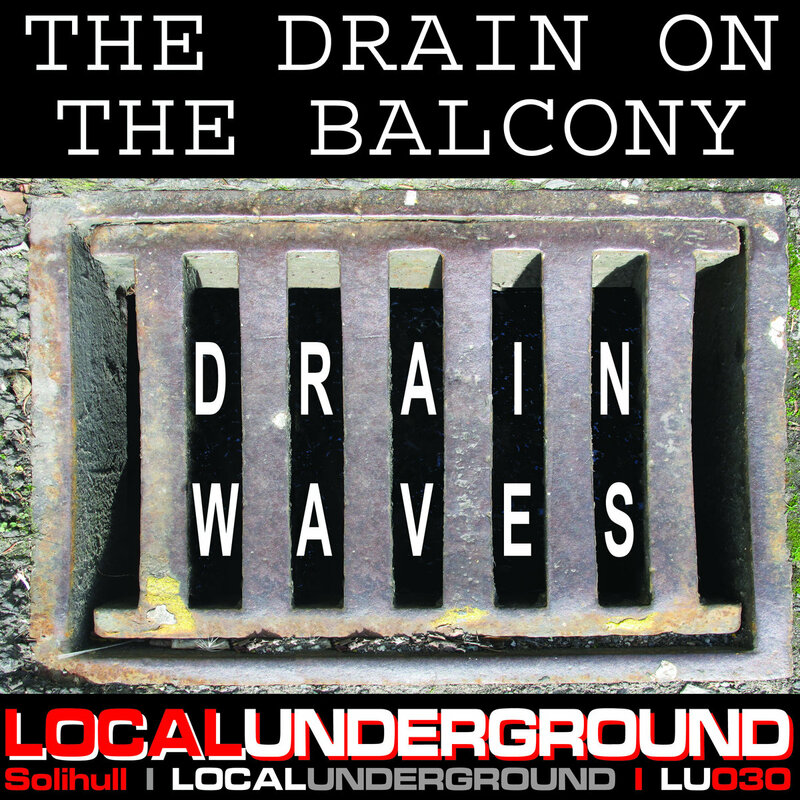 Their difficult second album "The Dark Side Of The Drain" should be released later in 2012. 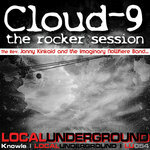 Recorded and produced by Rocker 2010 - 2011 at StAR Studios, Bristol, UK, using an AKAI DPS24 and a Mac running Reason. 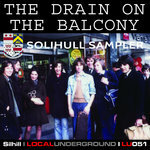 All songs ℗ and © The Drain On The Balcony 1977 - 2011, except track 2 written by Hazel in 1979. If anyone knows Hazel, please ask her to contact us.